We pride ourselves on being the best Tooting man and van company out there. We know that whenever you need a Tooting man and van, you also need a highly trained, professional team to get the job done quickly and with no fuss. Our work ethic is focussed on you, and making sure we live up to our promises. We’re never late, we always go the extra mile, and you can count on us to make whatever you’re moving a breeze. Whether you want an entire fleet of Luton vans with a team of professional porters or just a smaller van for a couple of hours, we’ve got the resources to get it done. What’s more, we’re even available at short notice, because we know life’s little jobs sometimes don’t give you the luxury of two weeks’ advance notice. 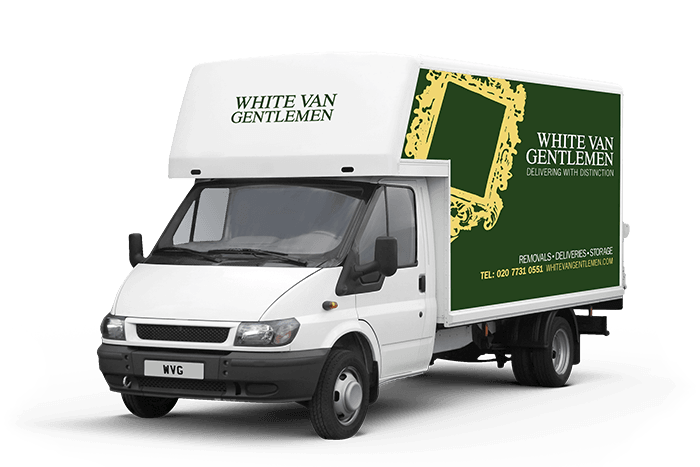 Get in touch with us today if you want to make sure you’re getting the best Tooting man and van service around.